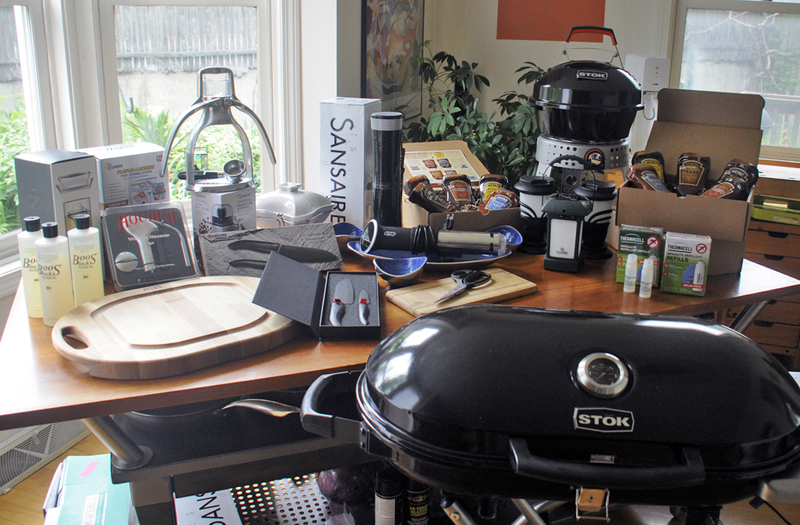 We have two new grills to add to our outdoor cooking arsenal this year. Both are from STOK. The FirstLooks on both (Tourist, Gridiron) were posted back in May. We are eager to light them up and see what they can do. NOTE: 2016 will be the first time we’ll be using all gas grills (TEC infrared, Fuego, and the two new STOK units). 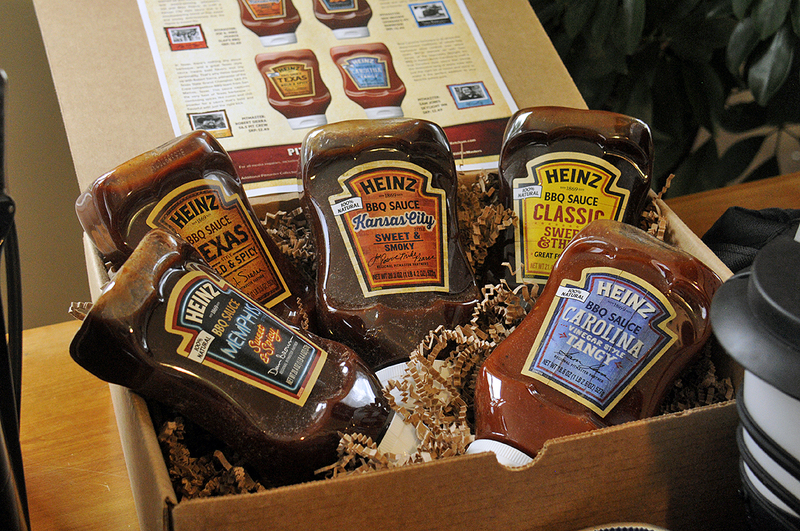 For flavoring our grilled…everythings, we’ll be using HEINZ’s new line of BBQ sauces! HEINZ worked with some of the nation’s top pit masters to create this collection of authentic regional BBQ sauces. 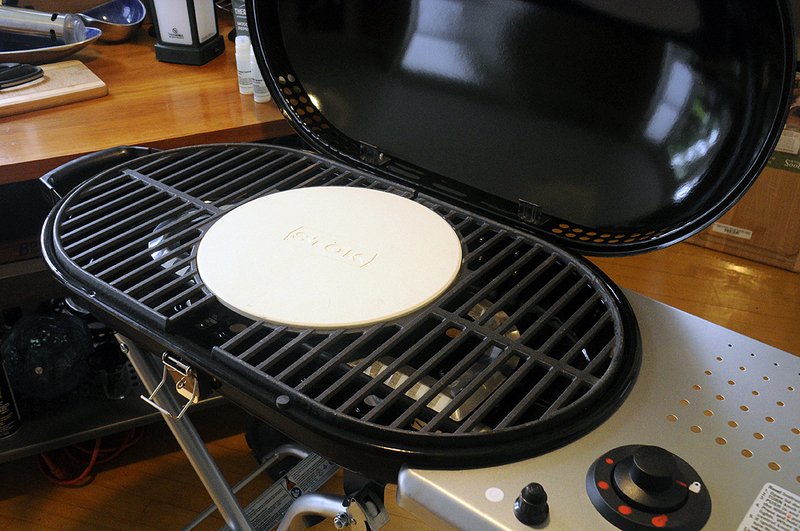 As soon as we heard about them, we knew we had found the “taste” for this year’s FirstGrill. We will be flavoring all of the meats (pork, chicken, beef) with the new HEINZ sauces and soliciting feedback/comments from our guests. It will be interesting to see if there is a break-out favorite. Last year, we started experimenting with cooking food using the Sous Vide method. We quickly got hooked, as the tenderness and flavor of the food cooked this way was just amazing. Over the course of the year we have vastly improved our technique and process, enough that we feel confident in prepping all of the meats this way for this year’s FirstGrill. We plan to marinate the meats in the new sauces, cook them sous vide style, then flash-grill them just before serving. We will be running one Anova and two Sansaire units for the event. If properly timed, we should be able to serve a variety of meats all at the same time… all without breaking a sweat! 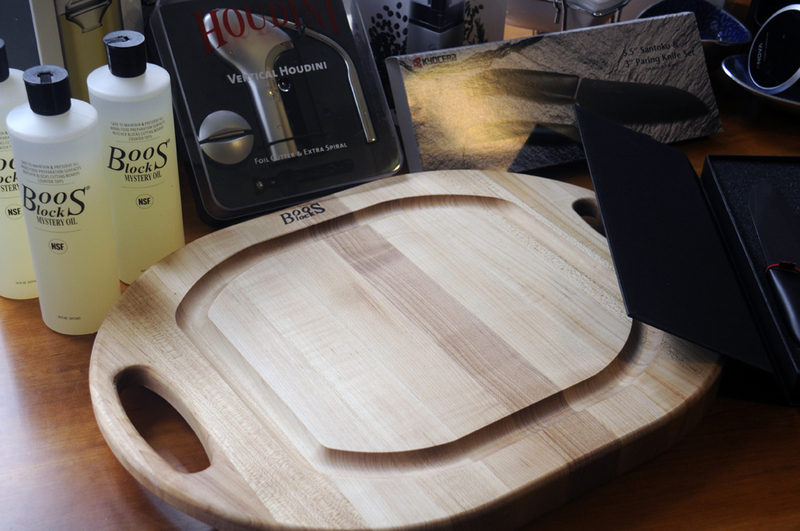 After the meats have been grilled, cutting and serving will be made easier this year with Boos Board’s new Chop-N-Serve board. The board is made using edge-grain construction, has a juice groove on one side, and built-in handles to facilitate serving. The northern hard rock maple is practically maintenance-free; a few drops of Boos’ Mystery Oil (a mixture of white mineral oil & beeswax) will keep it going for a good long time. There is no shortage of sharp knives in the RainyDayKitchen. However, we have noticed that we tend to reach for the 3″ Kyocera ceramic knife whenever we have small cutting tasks. One reason is that its razor-sharp edge never seems to dull. The other is that the blade never transfers any flavor to/from the food. So, we got a set from Kyocera’s black ceramic series to use for FirstGrill. It should pair perfectly with the new Boos Board! While there is no question that having sharp knives is absolutely necessary, one of our secrets to working efficiently in the RainyDayKitchen is to have a great pair of shears. Great kitchen shears must be strong, easy to clean, and comfortable to use. 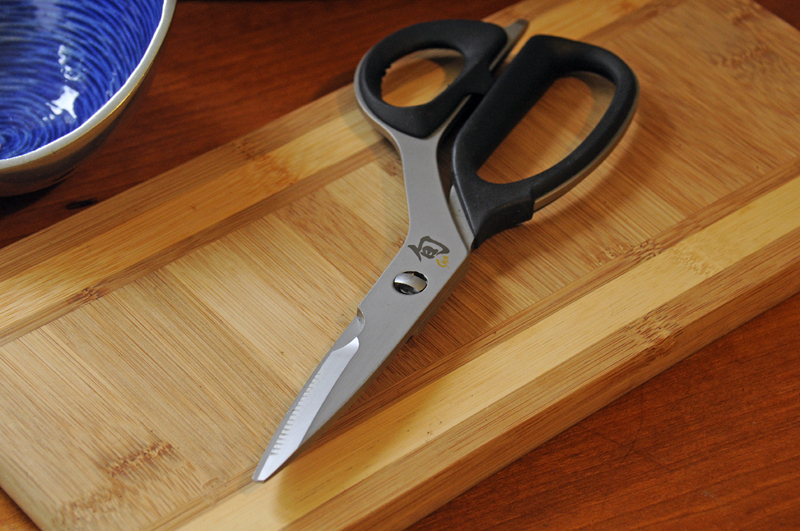 The Shun shears is such a pair, because it excels in all three areas. The blades are beefy and will cut with ease, the halves come apart easily for thorough cleaning, and the handles are padded for comfort and excellent grip even when wet. To keep our guests from slumping into a meat-coma, we always have plenty of coffee on hand. For those who want fresh espresso, we are going to let them “press” their own this year using the ROK espresso maker. Of course, if we are going to let our guests make their own espresso, we will let the the straight coffee drinkers grind their own beans…with Capresso’s Cool Grind. While June is still fairly cool, the mosquitos are definitely out. 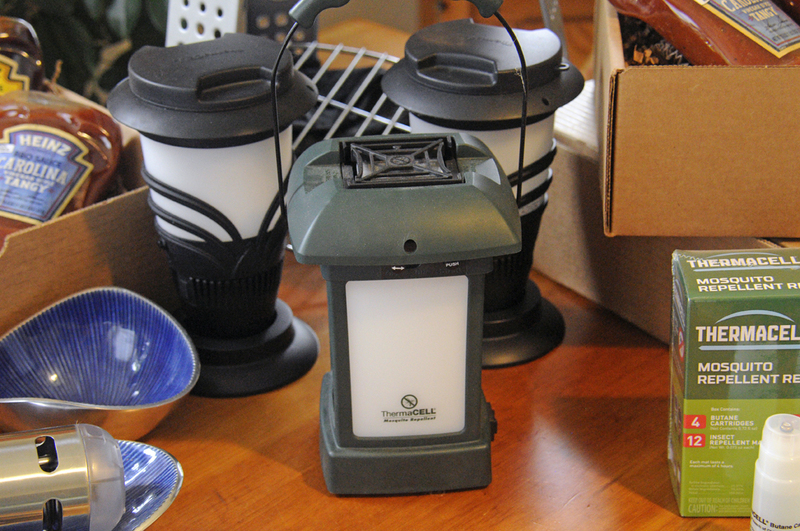 Like last year, we will be “guarding” the perimeter with various ThermaCELL devices. Each repellant strip is good for four hours and one fuel module lasts up to 12 hours. We’ve got more than enough refills to cover the event, no matter how late it goes into the night! Whew! That is quite the Sponsor’s List this year! We are sure our guests will enjoy having a first-hand look at all of them, seeing them in action, and a few lucky ones will even get to take some home as prizes from the give-away drawing at the end. Here’s to the start of grilling season!! !